Goldfish have the same value as you want. should be kept on the North-South side of the house according to Ecology, and it is very good to keep 8th Red Goldfish and 1 Black Goldfish. Goldfish are very cool fish so they can not keep them with all the fish. Find out the tank meta very carefully. 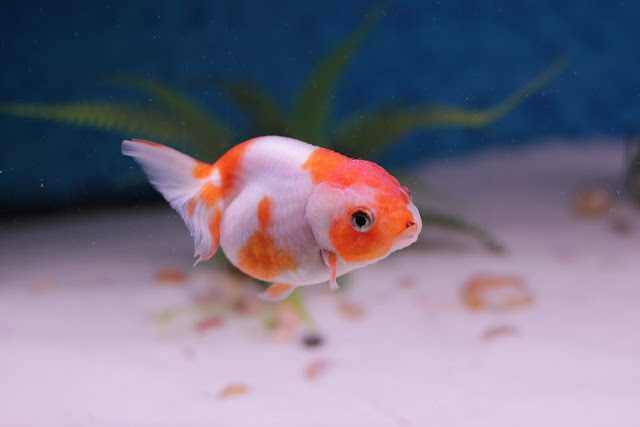 Goldfish cannot be in small places, so buy aquariums Keep in mind, do not go below the minimum 70 liters. For each extra goldfish, you need to add 15 US gallons (37.8 liters). Goldfish fish makes the water very dirty, so a good filter is needed. Use the pebbles to look a little, because the goldfish will remove the gravel with the mouth. Use a little big gravel so that they can not remove them by mouth. If you do not wash before using the pebbles, the water will be crushed and your fish's disease. Do not use more plastic tires at Aquaria. Instead, you can use stones and driftwood. And do not eat the original tree will eat it. It's better to ignite the lights of 8 to 10 hours a day. Try to keep the lights at the same time. Then the fish body will be good. Before leaving the fish in the Aquarium check the level. P levels should be between 6.5-8.20, Ammonia 0 and nitrate 0. It is good to keep other fish with Goldfish, Goldfish loves to live in the community. But goldfish cannot stay with all kinds of fish. Zebra Danios, Angel, Sankee, Milky, Sark etc. Caution does not give them much food, which will give you the food you need. 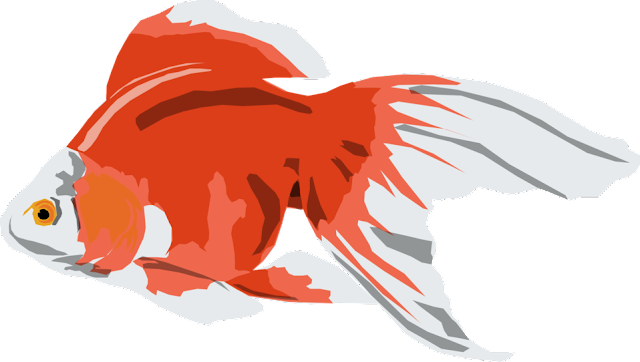 Goldfish do not eat too much food easily and as a result, they die. So do not give more food and give me two meals. The temperature is between 24 degrees. This is good for goldfish. The most common disease is the ICH. If the disease is the water temperature should be and 10 days should be seen, if it is not good, if 25% water is not good, then the water will be changed every two days, salt should be given in the aquarium, the oxygen level should be increased.